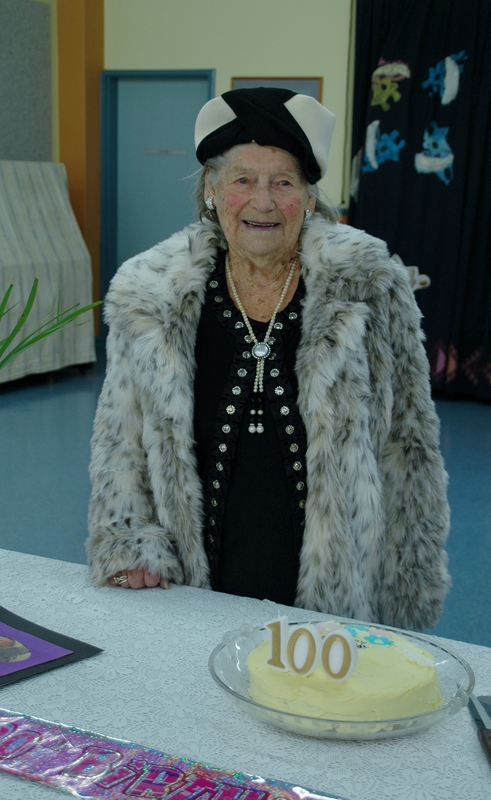 Congratulations to Elsie Heard on turning 100. Elsie still lives independently in our community with some support from Blue Haven Care. 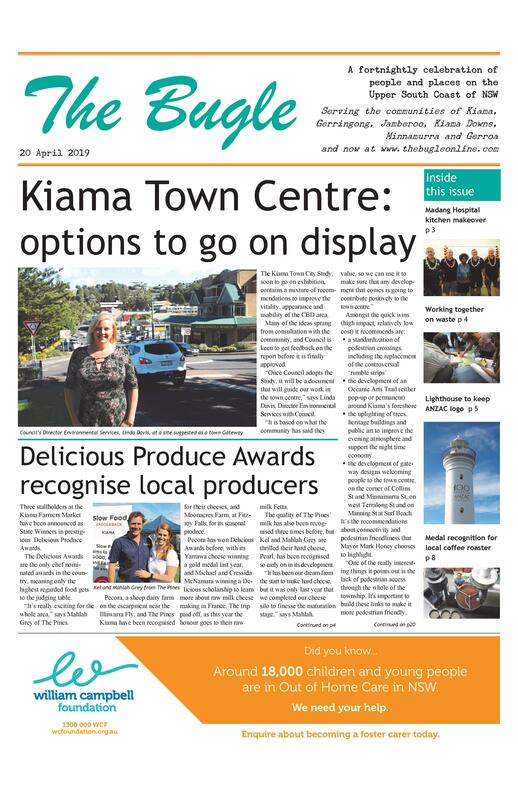 Her birthday was celebrated at the Sea Side Group and at a lunch put on by Kiama Leagues Club, where she is their oldest, and one of the most popular, members.